So before I get into the features today I want to share a little bit about an e-mail I received last week. "I love reading your blog, I have gotten some great ideas from you. Thank you. I am sharing my latest post from my blog with you and others, I'm looking for some help for a little boy who is very sick. If you could check it out I would appreciate it. If you could help or pass it on that would be wonderful, if not, I understand and that is fine too. Thank you for sharing these wonderful ideas. I wanted to give you all the chance to check out Emily's blog and read a little bit about Jeffrey. Jeffrey is sick this Christmas and Emily is asking if any of us can send cards or anything to cheer this little guy up. I know those of you who have littles, know how excited they get when they receive something in the mail. I pray you guys can check out this LINK and hopefully share a little Christmas cheer with someone else this season and most of all keep Jeffrey in your prayers. Thank you guys so much and thank you Emily for letting me know, so my family could help cheer him up this season. Alrigth Thanks so much guys for your time! The first one is a tradition I read about over at Six Sister Stuff. Elyse talked about a fun Crazy Night Dinner her family does every year. I loved it so much, we did one that very night with my littles. We all loved it! Check this one out and start a new tradition this week with your family! 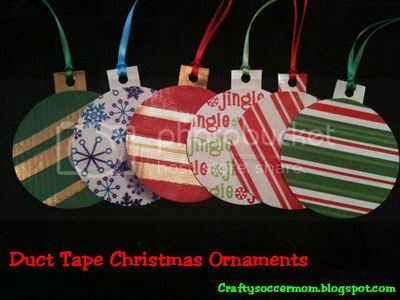 Next I LOVE, LOVE, LOVE these dutch tape ornaments, from Crafty Soccer Mom. These are seriously so awesome! 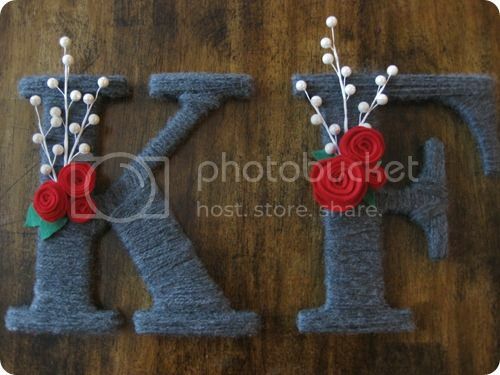 I have seen quite a few of these yarn letters in blog land. I am so in love! These fabulous ones are from Live.Love.Larson. I am making these in the new year! Can't wait! 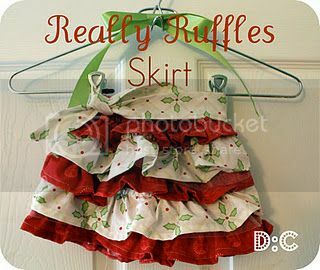 Kathryn at Destination Craft made this adorable ruffle skirt for her little miss. Isn't it too cute! 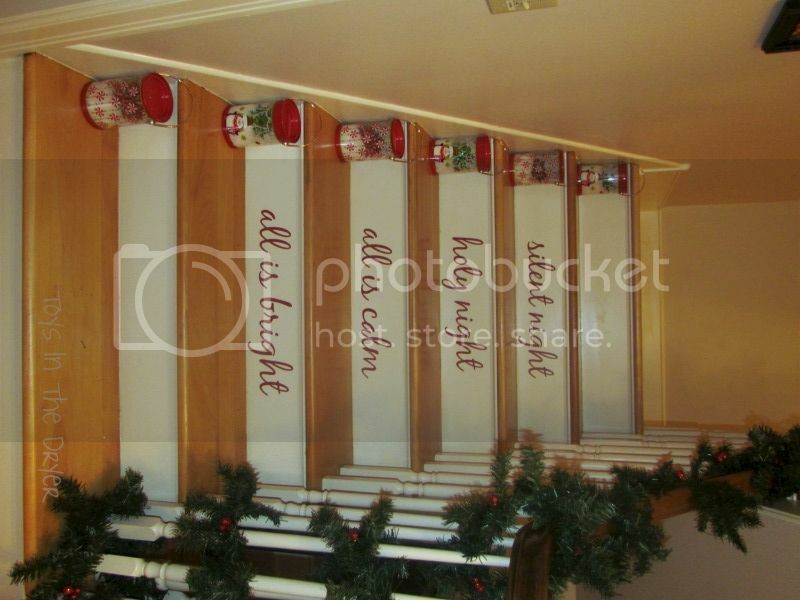 Our Lil Kingdom decked out their stairs. Isn't this awesome! Now I only need stairs so I can do this too! Vixen Made upcycled these socks from an old sweater, How cool is that? 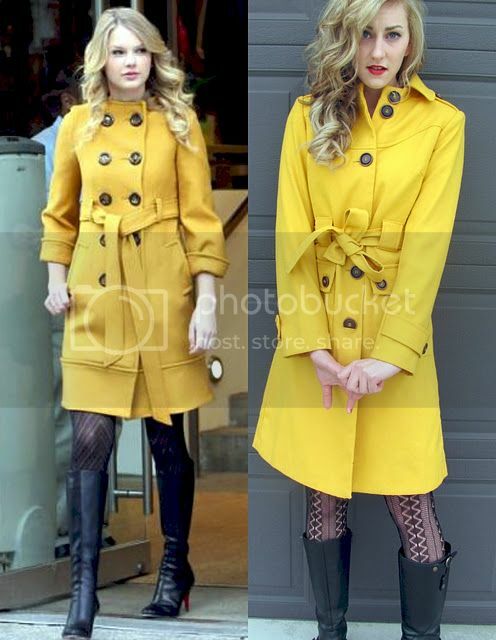 Love Notes by Lauryn is doing a Taylor Swift inspired Back to December Fashion week. Love this! And for those of you looking for some fabulous Holiday hair, check out Ali Grace. 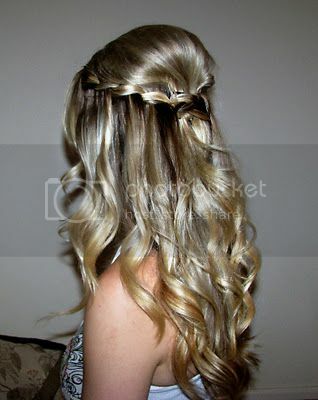 This Victorian Braid is Gorgeous! So there you have it, just some of the awesomeness from last week. Comeback later tomorrow to link up to another Feature Friday Linky Party! I can't wait! Oh and if you were featured grab a button! This is so nice of you to support and feature fellow blogger sweet creations! I am very inspired by your blog posts, thank you for that! Thank you for the yarn letter feature and for visiting all of the blogs who post a link-awesome of you! Thanks for featuring my socks!! Great features! thank you thank you for the feature! !